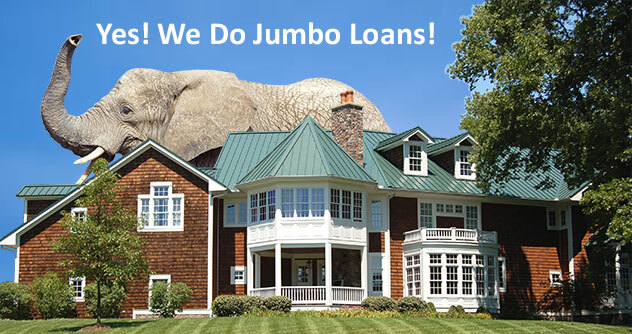 we specialize in Jumbo Loans. Higher loan amounts are above these limits are considered non conforming or jumbo loans and are not secured in this manner. These jumbo loans are backed by private investors and have different guidelines. The loan limits differ by counties in California due to the high cost of the average homes in certain areas. 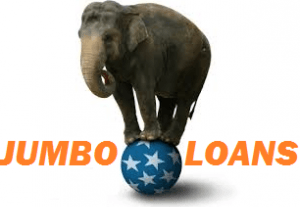 Please feel free to check the current jumbo loan rates on our website. We have California jumbo specialists on standby to help guide you through application for your new loan. We are a preferred Jumbo mortgage company with loan professionals that specialize in California Jumbo loans. Golden State Mortgage (a MiMutual Mortgage website) specializes in Jumbo mortgages, VA home loans, FHA home loans and USDA home loans. Low Rates, Low Fees and we strive to close loan typically in 28 days or less. Call today for a free good faith estimate and let us earn your business!